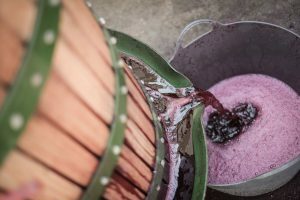 If only there was a way to experience the passion and reward of creating your own wine without packing up, leaving the job and blowing the super-fund on your own vineyard and winery! You’ll experience the journey from vine to glass as you select 20kg of great Pyrenees Shiraz grapes, crush and ferment them in our urban winery, take part in the action of pressing, taste the progress as your wine matures in barrel, benchmark your drop against the best Shiraz around, decide on a label, and muck in for all the corking fun of bottling day. The reward – your very own case of handmade Pyrenees Shiraz! 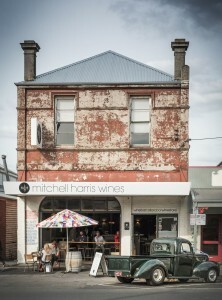 Below are a couple of links to stories we have posted online about the project but if you would like any further information please just let us know on info@mitchellharris.com.au.